The "Prize Carlo Heip" is dedicated to the most deserving student of the International Master of Science in Marine Biodiversity and Conservation (EMBC+). Prof. Heip was the founder of the Marine Biology Research Group of the Faculty of Sciences in Ghent University and was considered as one of the leading experts in Europe on Marine Biodiversity. Until October 2012 he was a teacher in the course ‘Biogeochemical Cycles’ at Ghent University. 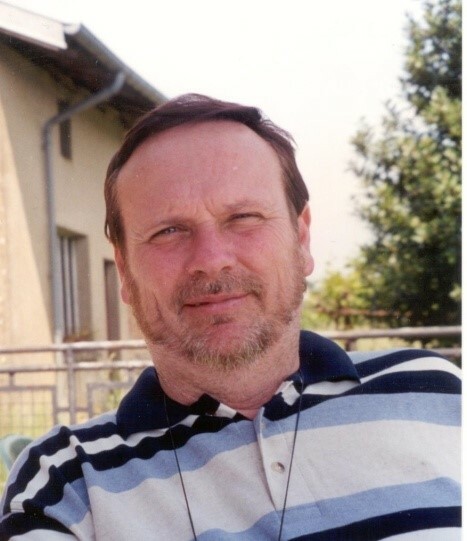 Prof. Heip died on 15 February 2013 at the age of 67. The ‘prize Carlo Heip’ aims to encourage students to join this real European Master programme. The “EMBC+ best thesis award” is given to the student who obtains the best overall thesis score. The thesis work counts in the total curriculum of the student for one fourth of the overall score and is as such a very important item of the programme. An EMBC+ thesis is generally delivered in the format of a manuscript, for submission to a peer-reviewed scientific journal. Therefor the number of pages is not important but much more the quality and conciseness of the work. Each thesis is evaluated by a jury of three international independent members. Each student receives from each of their jury members a written feedback a few days before the presentation. In this way students can anticipate on the comments. The “Best thesis presentation prize” is awarded to the student who is giving the best thesis presentation during the thesis defense. The prize is awarded by all attendants of the thesis defense. Students, teachers and other attendants will be able to give a score on 10 for each thesis presentation followed. Scores are handed in after each session. The final score is calculated taking into account the number of listeners per session. With this prize the EMBC+ management board aims to encourage the defending students to present their thesis work using the highest possible standards. The prize encourages also interaction between the defending student and the audience.